Click on the JOIN NOW tab below & you will be directed to a vimeo channel, enter the details and once the payment is done you can access the videos..anywhere anytime. Dance lessons on beginners level are priced at $100 for an year long subscription! Kindly take a moment to mail us with your payment /order details on learnkathakonline@gmail.com so that you can receive the latest updates on the course and more! Still undecided? Watch our Model Lessons provided below and you will be good to go! Students who wish to register for our online classes, and would like to enrol for the whole year, can choose to buy this online programme for a year. The program allows you to have progressively increasing level of uninterrupted classes. This online learning course specially designed for beginners in a tutorial approach has 51 modules with nearly 222 sub divisions. Besides the self-explanatory lessons, Guru Pali Chandra will provide prompt online support on request. 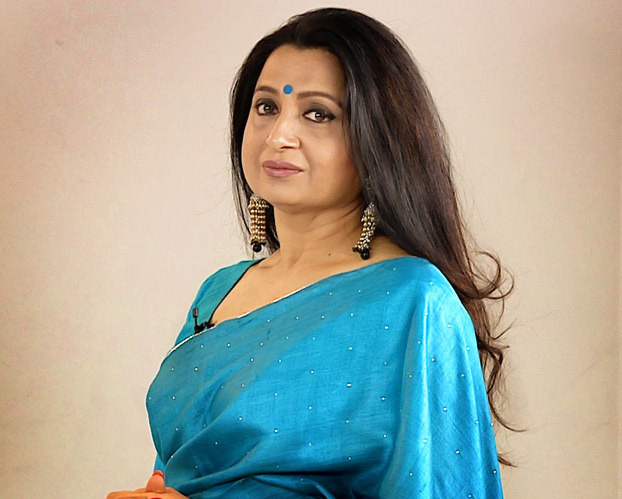 Please note that the videos available on paid subscription and free subscription are the same,only difference being, only a few videos will be accessible for free subscription, whereas the entire module is accessible only for paid subscribers. No need to wait around ! Can get access to all 222 videos at once. Certificate will be issued after proper evaluation. 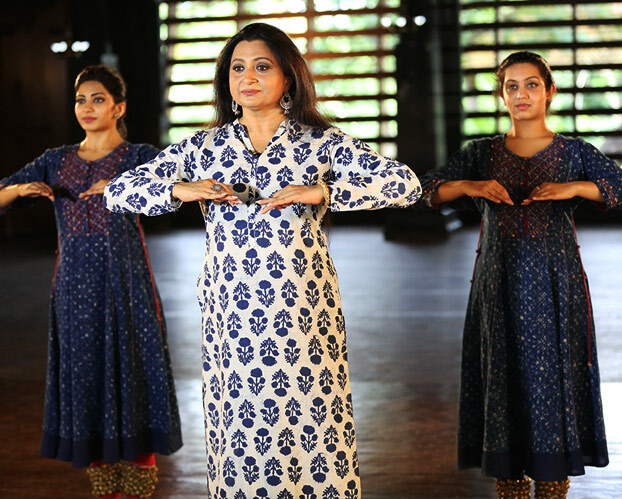 To encourage learners who are not familiar with Kathak, we offer free trial lessons on YouTube. These lessons will be available under the free subscription programme and and it may take many years to complete the beginners level under free subscription programme. Please also note that we will not be able to issue certificates on successful completion of the program for those who join under free subscription programme as there is no evaluation system in place for them. Practice safe dancing with a crisp warm up and a gradual cool down. Control your breath; prepare your mind and body for dance. Study your roots and keep revising your basics. To move with speed and grace, work on the accuracy of technique. Discuss dance with intelligence; theory is an important part. 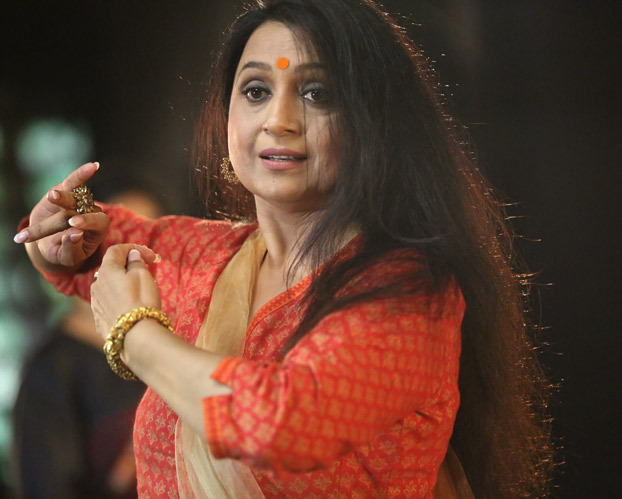 Evolve and innovate as a Kathak dancer. Your own 'riyaz'( practice) is necessary. Keep coding and preserving your dance knowledge. Watch others work and analyse it till you have clarity. Perfection in dance should be a joy to achieve.